In mid March, 2016 we visited Yerevan again, this time we booked a boutique hotel on Koghbatsi street - Park Hotel. We booked this hotel on booking.com for about EUR 80 per night, and stayed here for two or three nights (don't remember anymore) and used as our base for further Yerevan's exploration. 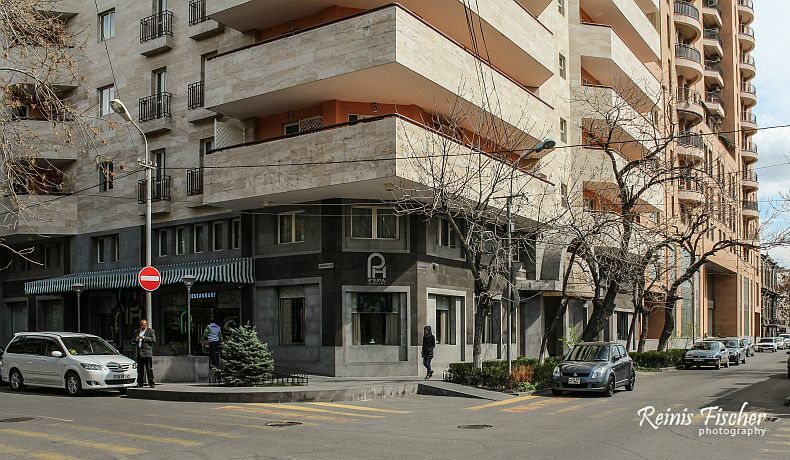 There are two another hotels in Yerevan I can really suggest - Hotel Meg and Republica hotel. Yerevan's boutique hotels are among the best in the World I have ever stayed. 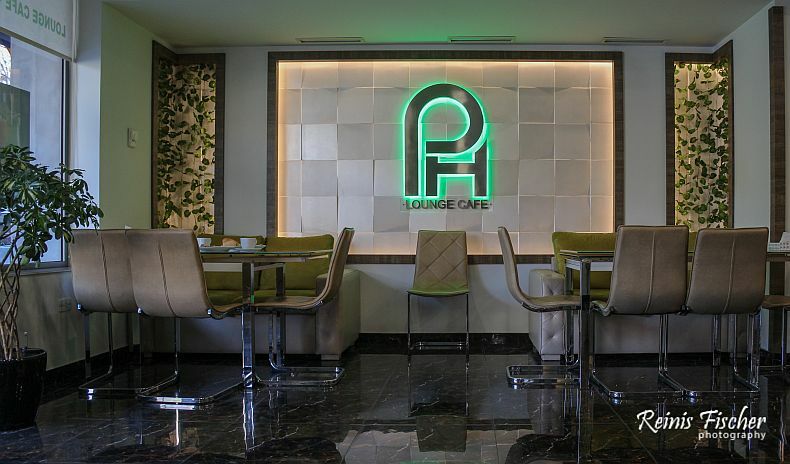 This Yerevan hotel is centrally located, close to the lively Mashtots avenue and in 5 distance of 5 minute walk from central Republic Square. It might seems as a huge hotel building, in fact- Park Hotel is located just in the first two levels of this building. A little nice room. All rooms include a fridge, a flat-screen TV with cable channels and a private bathroom. Some rooms feature a seating area to relax in after a busy day. 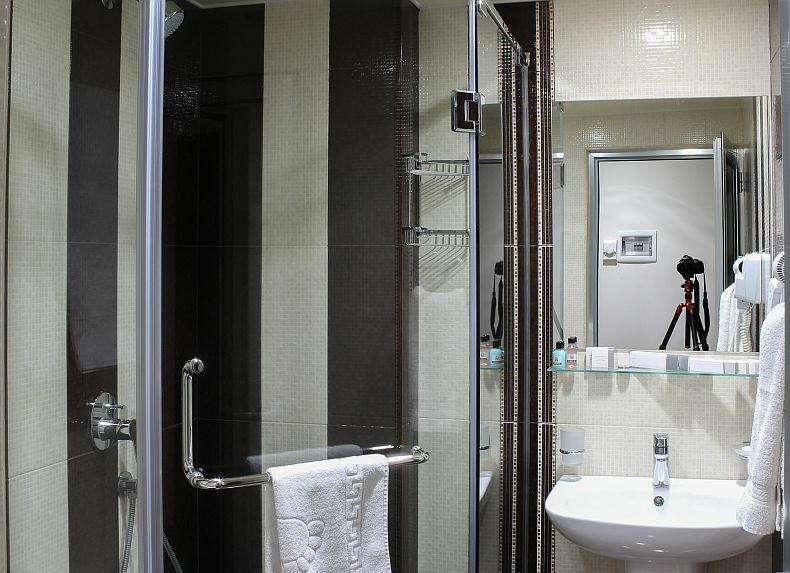 Couldn't resist to photograph a bathroom with a tripod in the background. 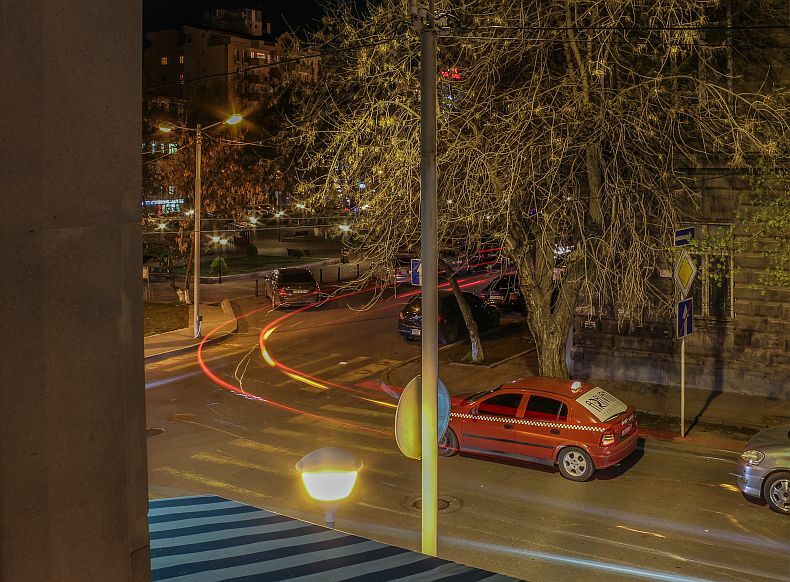 The hotel offers tour desk services around Armenia and Arcax (Nagarno Karabakh). We were offered some tours, but I decided to hire my friend Tom (taxi driver) and explore nearby tourist attractions with him. Thus we used hotels driver to take us to the nearby Kilikia station to get back to Tbilisi. The price for such transfer was about 1000 AMD (about $1.00). 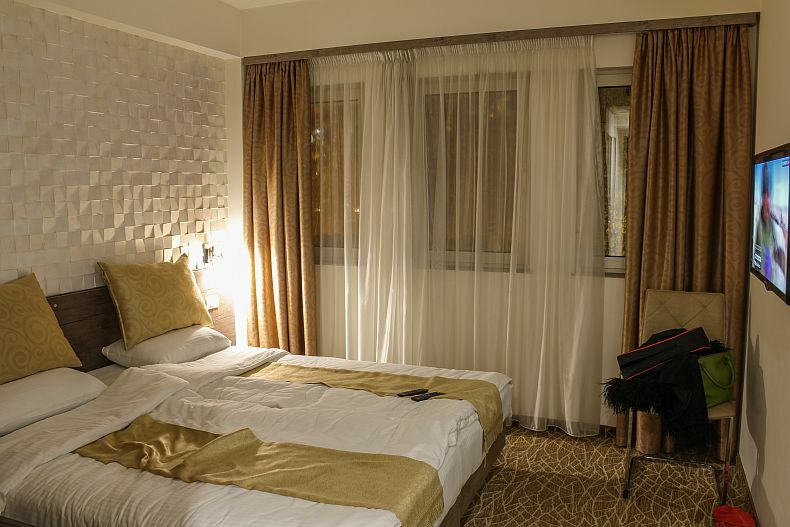 Take in considerations Park hotel in Yerevan - good boutique hotel centrally located.